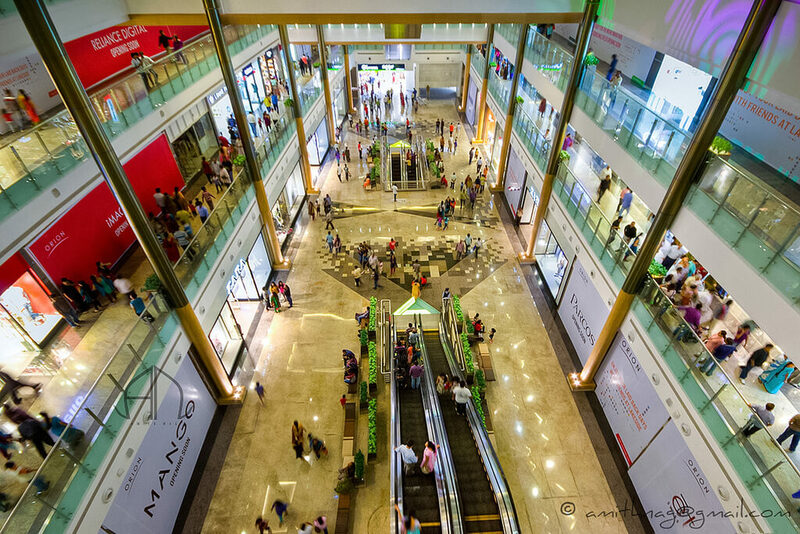 Backed by the construction and mall development credentials of the Brigade Group, Orion Malls have the ability to attract top tier Indian and international retail brands. 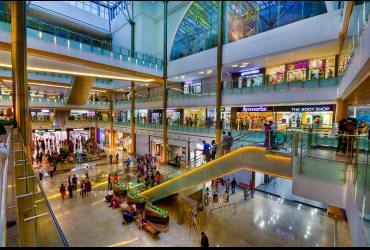 The Orion Mall brand quickly established itself as a leader in its category. 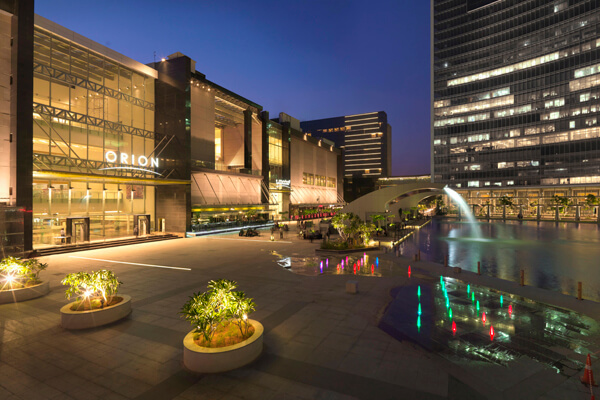 With multiple awards to its credit spanning the entire gamut of mall operations, Orion Mall has carved a niche for itself as a premium player with strong franchise value. 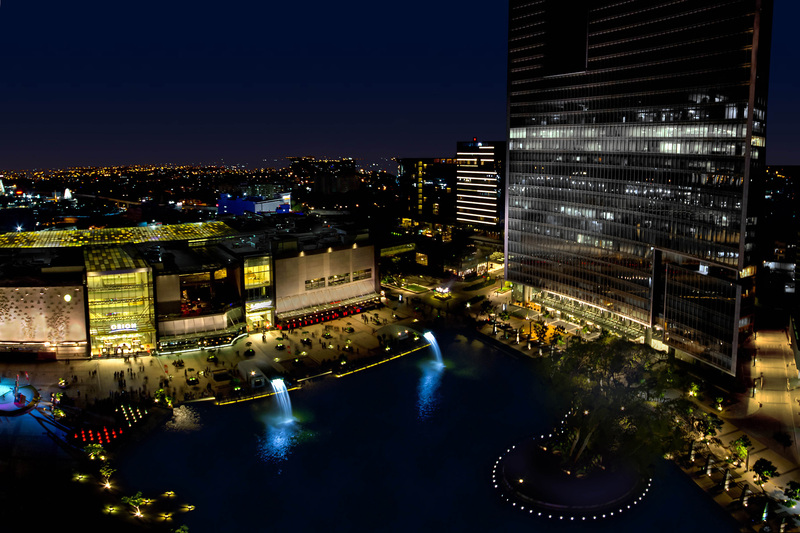 Orion malls have become an essential part of their community's social fabric. 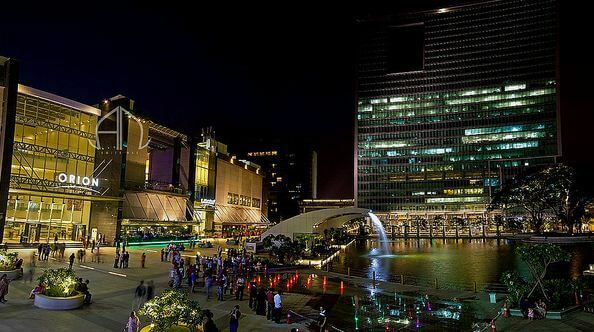 Orion Mall's strategy is to develop and operate superior retail destinations across major cities and fast growing towns by integrating fashion, food, leisure and entertainment; and with unique features to better connect retailers with consumers.